Previously we delved into creating a unique space within your garage. Not many areas of your home have the versatility that a garage does, as far as potential goes. 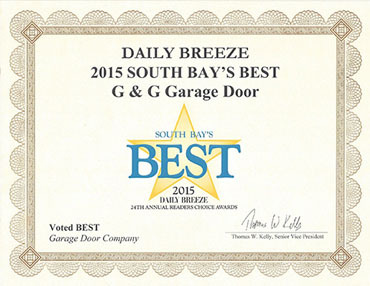 The first detail that should be considered is the garage door. 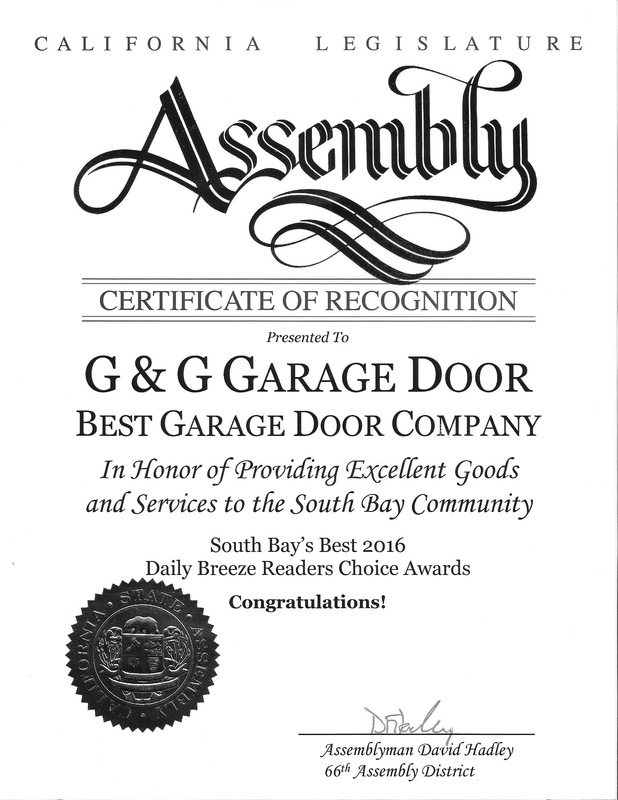 At G&G Garage Door, we believe that your garage door is the most important feature on the front of your home. 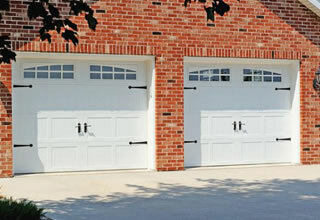 Regardless of what is inside your garage, the garage door must convey the class and style of the outside of your home. 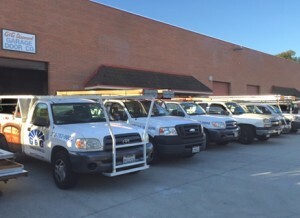 At G&G Garage Door, we offer a large variety of garage doors to fit your needs. Wood, aluminum, steel and even custom made doors are all available, no matter which style your home identifies with. Need a carriage style for a tudor? How about a sleek aluminum for your modern design? We carry all of those styles and more. The main purpose for your garage may be to park your car but why does it need to be only for that purpose? The bottom line is, the garage has always been a place of innovation and creativity. As we discussed previously, the number of successful businesses that started in garages is astounding. With enough imagination, your garage can be configured into a wide variety of useful spaces and with a little work you can turn your garage into a work of art. Ok, so last time we talked about turning your garage into a workout room but nothing screams trendy like a 6 foot tire being flipped down the street by an 80 pound woman. Crossfit is a phenomenon has taken over garages everywhere and it might be time to cash in on the craze. If you previously had a home gym in your garage but decided to switch to crossfit, you will need to rip out those mirrors. The essence of crossfit is to punish yourself in the most uncomfortable way possible and that means your garage needs to be dirty. You will need a few supplies but basically crossfit uses a few standard pieces of equipment. You will need a pair of ropes for that flinging ropes around exercise and it is imperative that you have a big tire because big tires are awesome. Recruiting a friend to scream “dig!”, “one more!” and “push it!” is part of the ambiance as much as carrying around a gallon milk jug of water. You see those guys on TV and you find yourself thinking, “I can do that” The problem, you may reason, is the lack of training facilities. Well what better place to become the “garage ninja” than next to your unused crossfit tire? Building a ninja course is much more difficult than it looks and many of the obstacles should be constructed by someone who knows what they are doing. You will need some balls hanging from the ceiling, a bunch of rock climbing holds and one of those walls that curves inward. After that all you have to do is make videos of yourself navigating the course and lamenting the loss of your favorite dog, because nobody gets on that show without at least one tragedy. 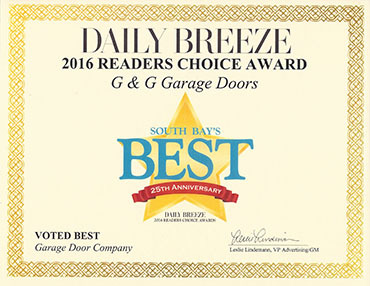 Regardless of what your plans are for your garage, G&G Garage Door wants to help you find the best garage door for your needs. You don’t even need to have a crossfit gym or a ninja course to have an amazing garage door, you may simply park your car in there. Give us a call today for an estimate and find the ideal door for your home.